Apparel mockups helps the designer to visualize a design before it goes out for printing. It is an important step as this helps in eradicating a lot of design errors before the design goes for printing. This is the reason why mockups are so much in demand especially when it comes to clothing. 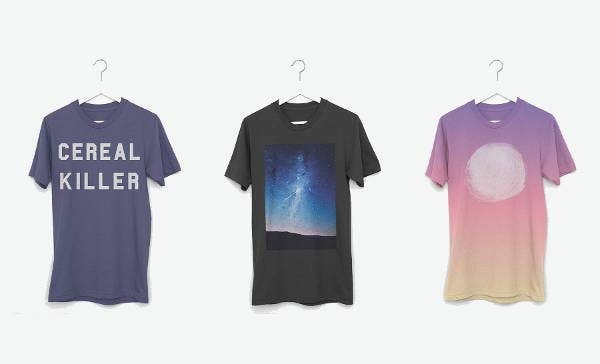 If you are looking for mockup to get some assistance for your apparel design, we have compiled the list of mockups here. Here is a mockup that give you 16 apparel designs with 6 different backgrounds. 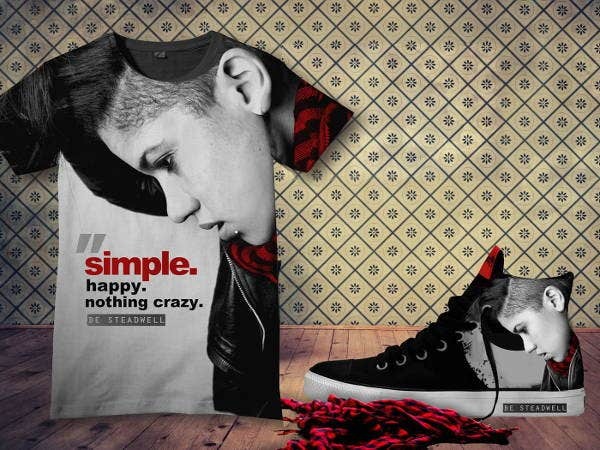 There is a huge range of designs that you can create with this mock up. 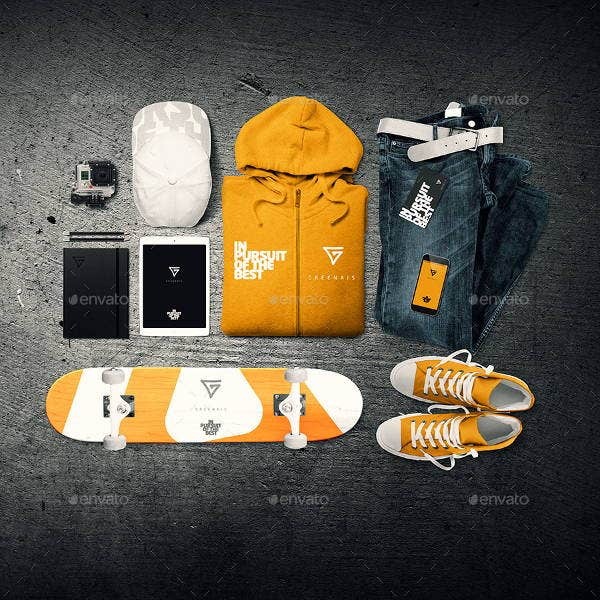 The item included in the mockups are Camera, Pencils, Notebook, Skateboard, Baseball, iPad Air, Eyeglass Box, Hoodie T-shirt folded, Jeans folded, Jeans and Sneakers. A single link can help you with in creating a lot of apparels. There are unlimited variations that you can provide. The mock up is highly easy to edit and editing can be done via smart objects. Here is an inspiration for all those looking for something that has a casual, fun and tomboy appeal to it. Though the design is majorly tomboy yet it also reflects a bit of feminity form elements like colors and textures. 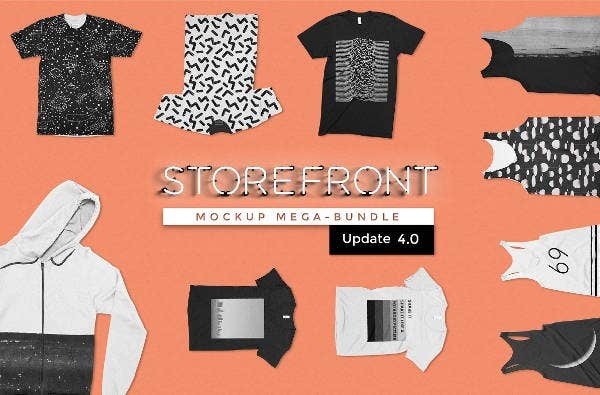 With this apparel mockup bundle you get a black white t-shirt mockup, ladies t shirt mockup, black white sweatshirt mockup and hoodie sweatshirt mockup. 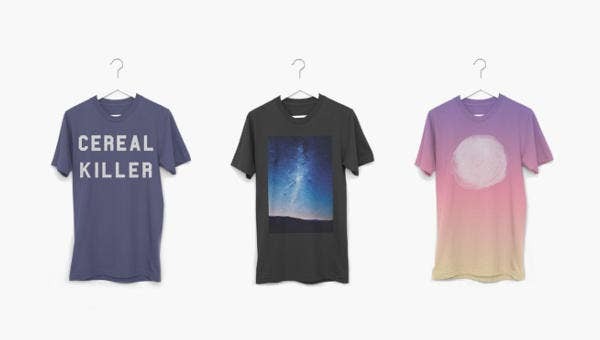 If you are looking for t shirts, these are one of the best t-shirts mockups that you’ll get online. This mega mockup comes with 300 photoshop files. 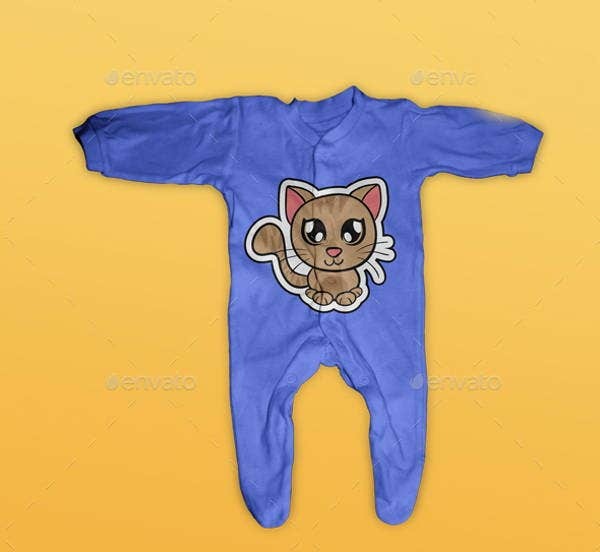 So if you have this, you don’t have to go anywhere else for apparel mockups. This is one of the best deals you’ll find online and grab it as soon as you can. The mockup here is specific to men’s t shirt. With this mockup you can display your design and also print them once you thing they are all ready and customized. With all men and women apparels, let’s not forget the babies and their needs. The mockup comes with 10 PSD files and we are sure you are going to like most of them. The colors are unlimited and the files are all easily editable as they come with smart layers. 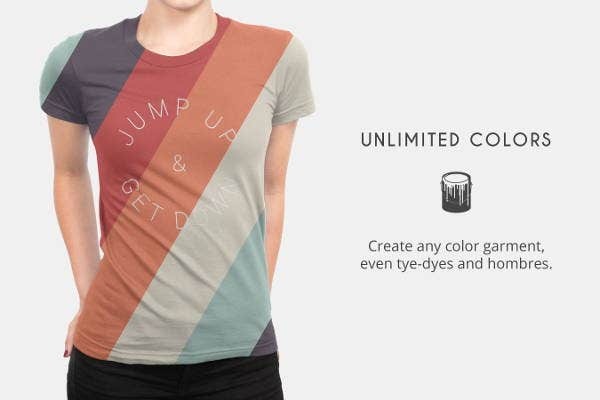 The mockup comes with seven PSD files which means seven different t shirt designs for women. It also has a PDF tutorial which makes your task more easy. 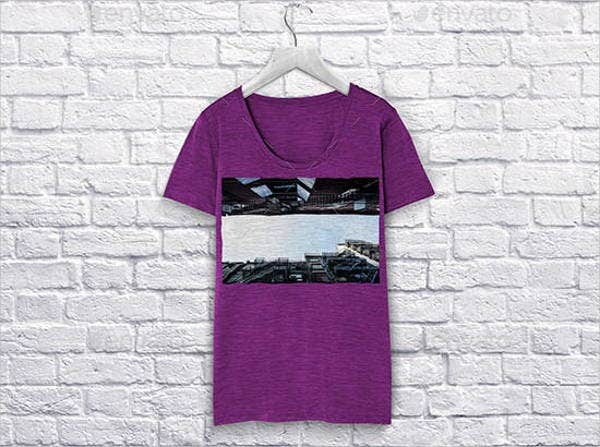 The designs are all flawless and you customise them whichever way you want via smart layers. Summer is coming and this mockup is certainly going to be in demand. 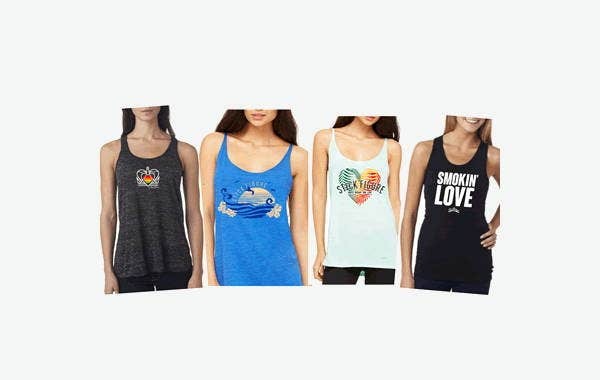 These designs have a street style vibe in them and if you are looking for something like this, we guess you just found it. If you are looking for apparel design that is more sports inclined then this mock up has some great choices for you. It has mockup design for sweatshirt, baseball cap and jeans. 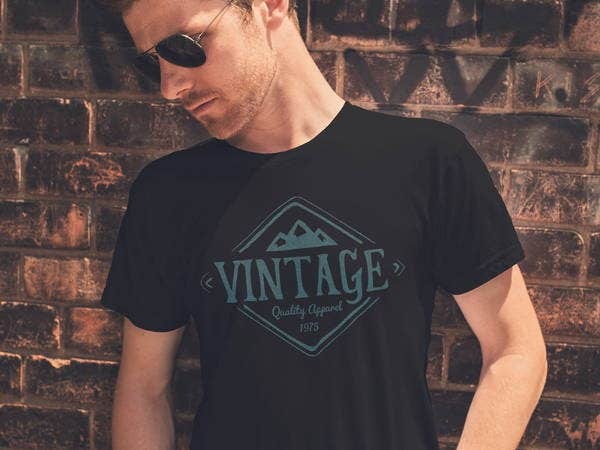 The design captured here is of high quality and the same is going to reflect on your apparel design if you use this mockup. The mockup comes with 6 high quality t shirt templates (four front fit and two back fit). You also get a detailed tutorial to refer. With smart objects, you can also customize the design as per your desire. Click on the link to explore the mockup design. 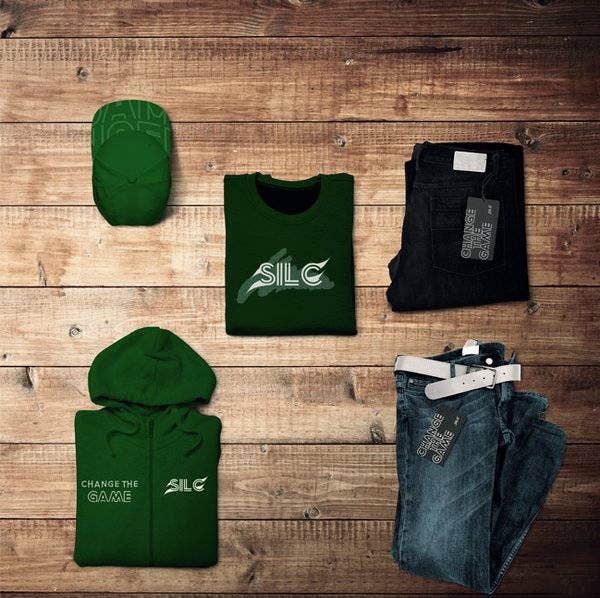 In this post we presented you some great apparel mockups in PSD files that are easily editable. Most of them come with smart layers, making it easy for you to include your own design in the mockup and create customised outfits for your clients. With customization you can provide a unique look to your work. We hope these mockups help you in seamlessly transferring your imagination into reality.